Hi, welcome to Fortaleza Hostel! Here you will find a warm and safe place to stay, will make new friends and exchange travel and life experiences. Stay with us and enjoy an amazing experience in Fortaleza city. 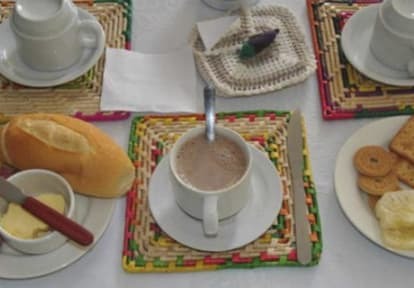 We have a fully equipped kitchen and laundry facilities for our guests, a living room, with cable TV in common areas, Wi-Fi access throughout the building and an outdoor courtyard with hammocks, a very nice place for our guests to meet each other and exchange experiences. Breakfast and bed linen are included. We also provide information on local activities and offer tours to some of the most famous beaches in Fortaleza and other cities on our coast, such as Cumbuco, Beach Park, Canoa Quebrada, Morro Branco, Praia das Fontes, Lagoinha, Mundaú and Águas Belas. You can schedule the tours at the 24-hour reception. 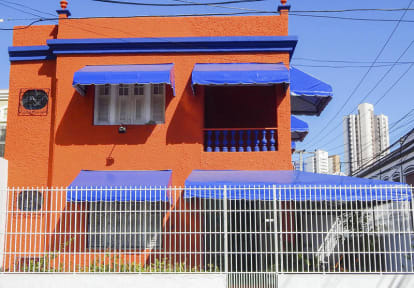 We are located near to the downtown area, surrounded by many of the main touristic attractions of the city, such as Iracema Beach, Central Market, Centro Cultural Dragão do Mar, which has a lot of nice bars, nightclubs and restaurants around. Other facilities, such as supermarket, drug stores, banks, shopping malls and good access to public transportation you can also find in the neighbourhood. We offer affordable accommodation in shared rooms for up to 4 people and also private rooms. All with air conditioning, individual lockers and bathroom. Payment types accepted at this property: cash, credit card and debit card. (Except American Express and Elo).